Every Saskatchewan music fan should be so lucky as to go to Bengough for their annual Gateway Festival each summer. For a few years now, the Saskatchewan Cultural Exchange has been a sponsor of their daytime Pool Stage, and going out there to see music fans from across the province gathering and camping together for packed days of music. In 2018, a highlight was Elliott BROOD. They were playing the Garden Stage, which allows the most intimate audience-performer experience at the festival. In a night filled with great artists, the three men of the BROOD had the crowd bouncing and moving. This is what they've done for years now. The alt-country trio –– sometimes categorized as "death country" by fans –– make their bread by making people move, with banjos and bass pedals and drums and whatever else they can get their hands on. This time in the Exchange, they're joined by Suncliffs. The Regina indie-folk group felt like a great fit for this show and audiences have been responding to them around the city. In the past year, they've played the Saskatchewan Sampler, the Cathedral Village Arts Festival, and Bazaart, just to name a few spots. 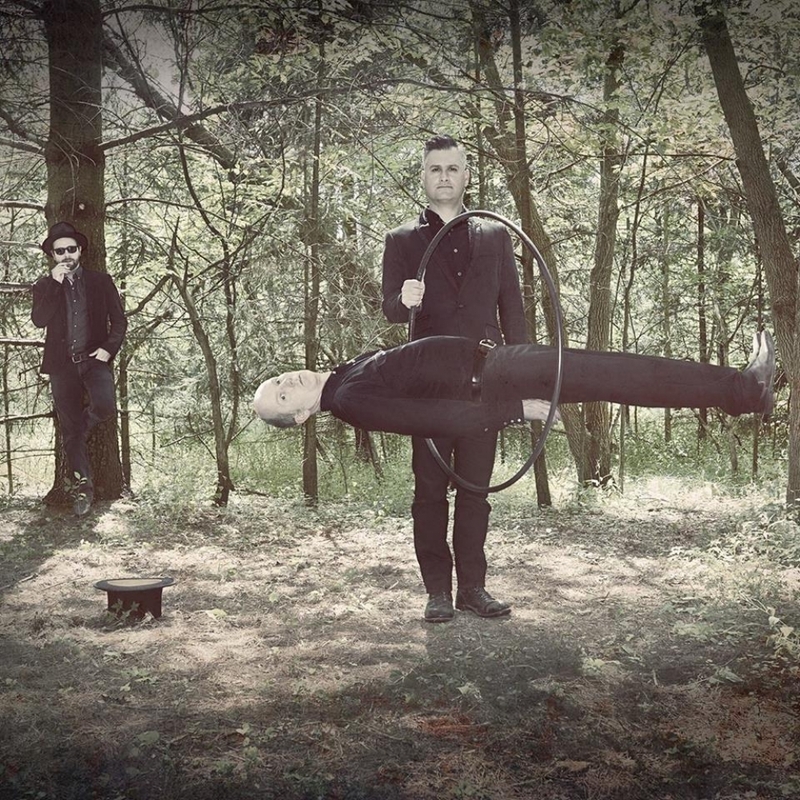 Elliott BROOD play the Exchange on September 22 with Suncliffs. Tickets are available now at Vintage Vinyl, Madame Yes, and online.